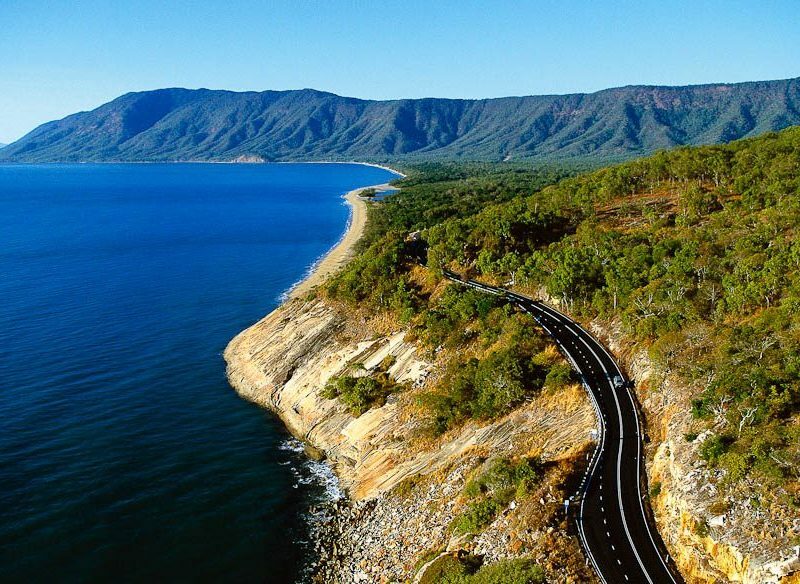 6 reasons to take your time from Whitsundays to Cairns. 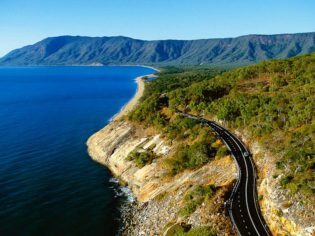 You can slice a summer trip to northern Queensland any way you please, but road tripping from the Whitsunday coast to far north Queensland’s Cairns – as we did – is a very sweet option. Here, some of the most moreish stops along the way. What started out as a chef cooking for his friends on Sunday, has become a local tradition. Now Déjà vu Restaurant in Airlie Beach serves an eight-course gastrotourism lunch every Sunday, with wine, beer and live entertainment. While the menu is contemporary, we’re happy to report the prices seem rather dated by comparison, at just $44.50 per head. There’s five ‘Taste of the Tropics’ food trails that weave from Innisfail on the southern Cassowary Coast, through the tablelands and up past Cairns to the Coral Coast. Featuring farmers’ markets and farm gates, to delicatessens and tea houses, the trails also cover over 100 exotic fruit varieties. Innisfail comes alive every autumn for this annual foodie fest, celebrating the tropical taste sensations that are produced in northern Queensland. Not only does this cover the region’s famed fruit and vegetable offerings, but also dairy, seafood, spices and wines. Incorporating huge markets, outdoor breakfasts, cook-offs and gala dinners, Feast of the Senses goes beyond food to also include art exhibitions, photography and competitions. The 2014 event will take place 28 March – 6 April. No north Queensland taste-test is complete without a visit here. With over 60 fruit varieties grown on site – including Barbados cherries, jackfruit, star apples and sapodillas – we suggest doing the afternoon tasting tour for $25. You also learn how to use the fruit in cooking, and sample a couple of recipes too. Along your travels, stop in here for a caffeine hit with a difference. Roasting coffee beans from around the world, brewing exclusive blends, and housing the world’s largest collection of coffee and tea treasures dating back to the early 1700s, customers at Coffee Works are also treated to an unlimited supply of coffee, tea, housemade chocolates and local liqueur as they can consume during their visit. Held just outside of Port Douglas, Flames of the Forest is an award-winning dining experience that combines fine dining with cultural education. Every Tuesday and Thursday, two local indigenous brothers attend the candle-lit dinner, which is set in the rainforest, to share some of their culture through traditional story telling and music. As travel guru Catriona Rowntree once describe it, “it is truly food for your soul, satisfaction for all senses”. Spare time to indulge in Cairns?